Dragon of Legends is a 2D Orthogonal MMORPG that seeks to reinvigorate the old school feel of our favourite childhood games with updated game mechanics. Walking War Robots is a 3D multiplayer mech robot shooter that puts you inside a giant mech robot and sends you to a real battlefield. Call of Champions is a new Multiplayer Online Battle Arena (MOBA) that's refined for mobile and designed for competition. Fantasy War Tactics, a deep and tactical strategy role-playing game (SRPG) developed by NEXON GT that will be the company's next step into entering the mobile gaming market in the US and other international territories. Spirit Lords promises to be one of the most immersive mobile action RPGs ever. 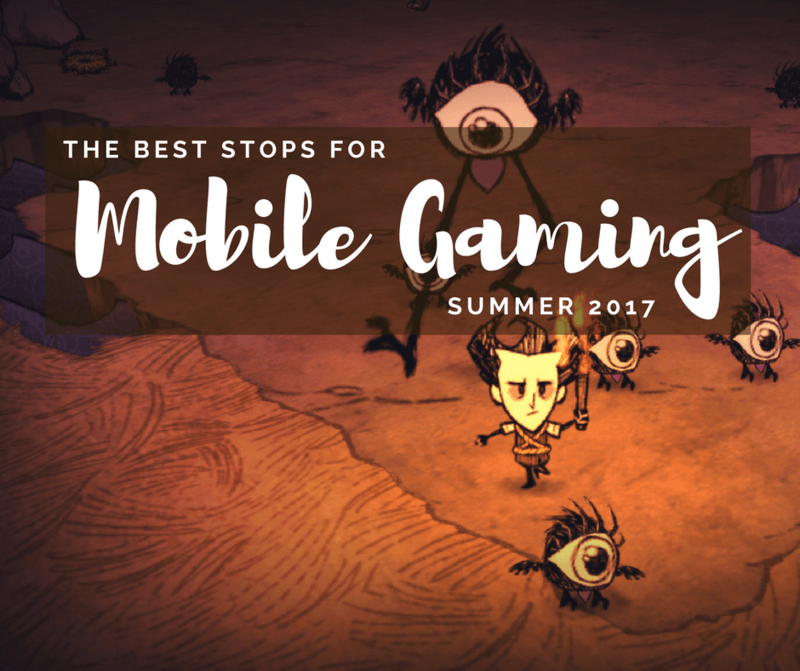 With real-time action combat built exclusively for mobile, along with extensive character customization, loot, dungeon runs, along with a rich and layered story. 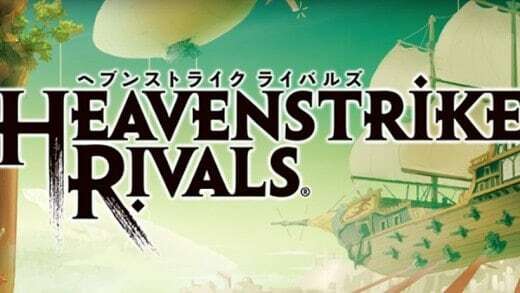 Heavenstrike Rivals is the latestic mobile tactical RPG from Square Enix. 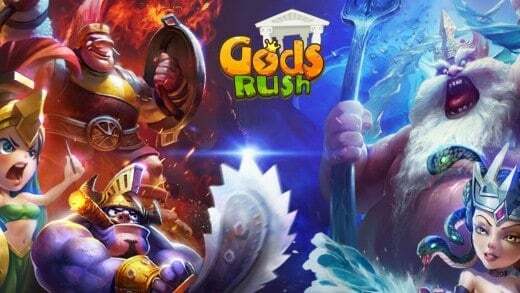 Gods Rush is an action-packed mobile game that combines unique tactical combat with classic RPG elements. 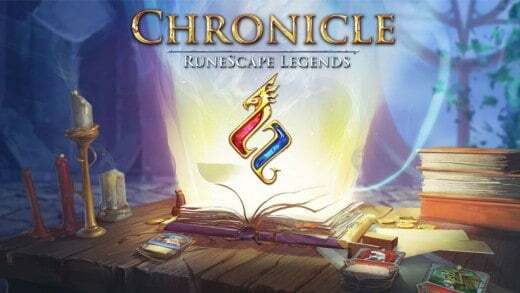 Chronicle: RuneScape Legends is an upcoming collectible card game from Jagex. 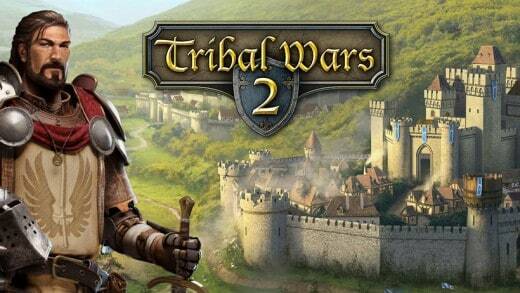 Tribal Wars 2 is a browser based online game. Every player controls a small village, striving for power and glory. 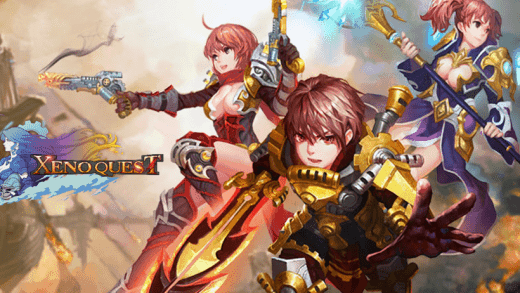 Xeno Quest is a Fantasy MMORPG from NGames designed from the ground in the Unity 3D Engine for iOS and Android mobile platforms. 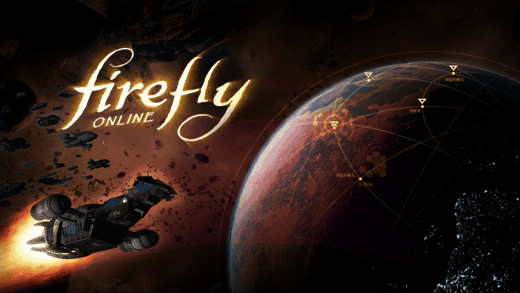 Firefly Online is an upcoming Sci-fi PC and Mobile MMO game based on the popular science-fiction franchise and TV show, Firefly. 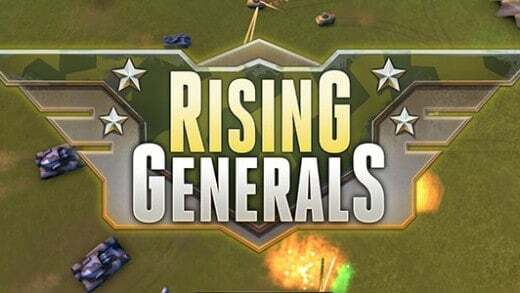 Rising Generals is a PvP-heavy online game is modern warfare centric, giving players access to numerous tanks, armored vehicles and dozens of deadly planes and other aircraft. 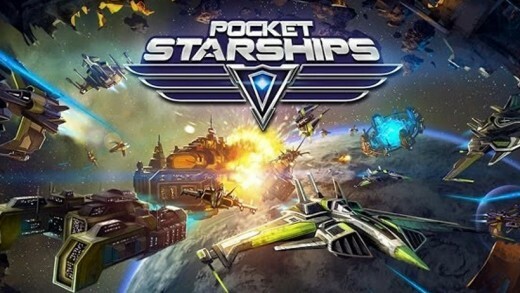 Pocket Starships is a free to play, MMO space combat game that is available on your Android and iOS devices. 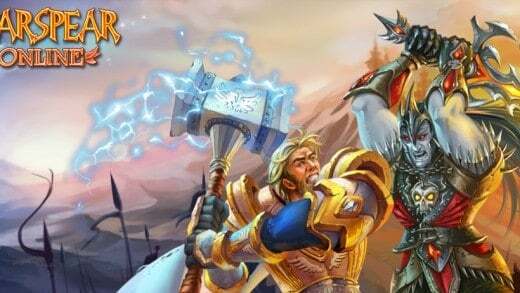 Warspear Online is a classic 2D MMORPG where you create and hero and battle monsters, simple! 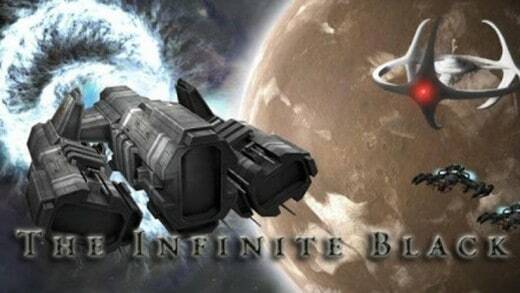 The Infinite Black is a free to play space combat MMO for your mobile Android and iOS device.